Our Correspondent ● Kolkata: Eastern Railway, keeping in mind heavy rush during the impending festive season, has decided to run 45 pairs of puja special trains, thereby creating an additional 2,14,296 berths to cater to the long waitlisted passengers. The trains will run in October and November and reach various destinations like Alipurduar, New Jalpaiguri, Kamakhya, Puri, Nautanwa, Raxaul, Patna, Haridwar, Anand Vihar, Lokmanya Tilak, and others. Eastern Railway general manager, RK Gupta, released the Combined Mail/Express Time Table for Eastern Zone (Eastern Railway, East Central Railway and Northeast Frontier Railway) in the city today, as well as the Combined Time Table for Suburban Services of Eastern Railway, South Eastern Railway and Metro Railway. Gupta said that the preparation of the time table was a year-long exercise, during which a number of suggestions were received from various passenger associations, people’s representatives, rail users and the civil society. All suggestions were examined at the divisional and headquarters level, considering all the ground realities and possibilities, he said. Several changes were made to suit to rail users. The time table, Gupta said, will be effective from 1 October. Some services have been extended keeping in mind passenger demand. A few new services have also been introduced. 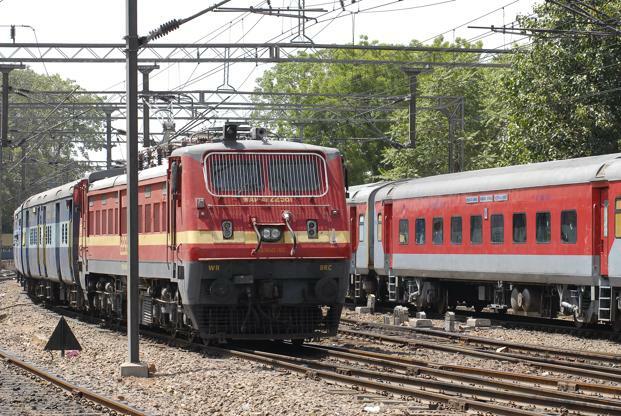 Some trains have been augmented with permanent coaches, while in a few others, additional coaches have been appended as a temporary measure. The new time table includes the change of terminal which has been done to de-congest New Delhi and Danapur and to improve punctuality. The new satellite terminals have been well equipped with passenger amenities. Duranto Express trains will now stop at Dhanbad, Kanpur Central and Kharagpur for the benefit of passengers and better utilisation of capacity.